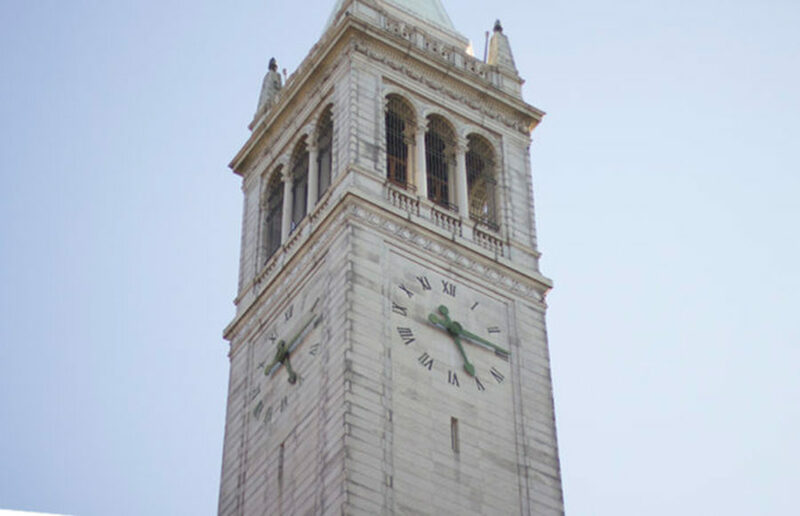 We at the Clog love this precious platform and figured we’d join in on the fun, so we’re coming at you with our favorite celebrities, campus alumni, as UC Berkeley buildings. It could be very easy for basketball players, in particular, to be forgotten after just one year on campus. But in the modern media age, these athletes are able to make more of a lasting impact than ever. Were these men wrong in their tweets? Absolutely. Should they be asked to apologize? Of course. Should they be facing career-changing consequences for their lewd jokes made many years ago — when society’s views on these issues were different? No.